Love your cold drinks but don’t like it to sweat and get warm before you’re able to enjoy your drink? These iced coffee cozy will keep drinks cold and prevents sweating. It is made nice and tall to cover your drinks. Each cup cozy is made in my home studio with premium cotton fabrics and insulated material in between the beautiful cotton fabrics to keep your drinks cold. 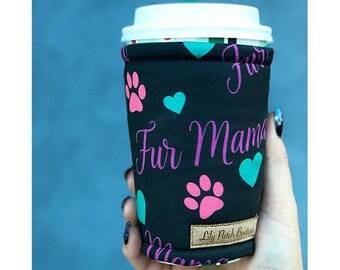 These coffee cozies make great gifts paired with a Starbucks gift card. Perfect for teachers and those who are hard to buy for. Fabric placements may vary but will look equally awesome! CARE: Spot clean, cold water, air dry. DO NOT MICROWAVE. Beautiful print - well made. Fast shipping ! Great communication with seller. I purchased this as a birthday present for a friend and she loved it!! 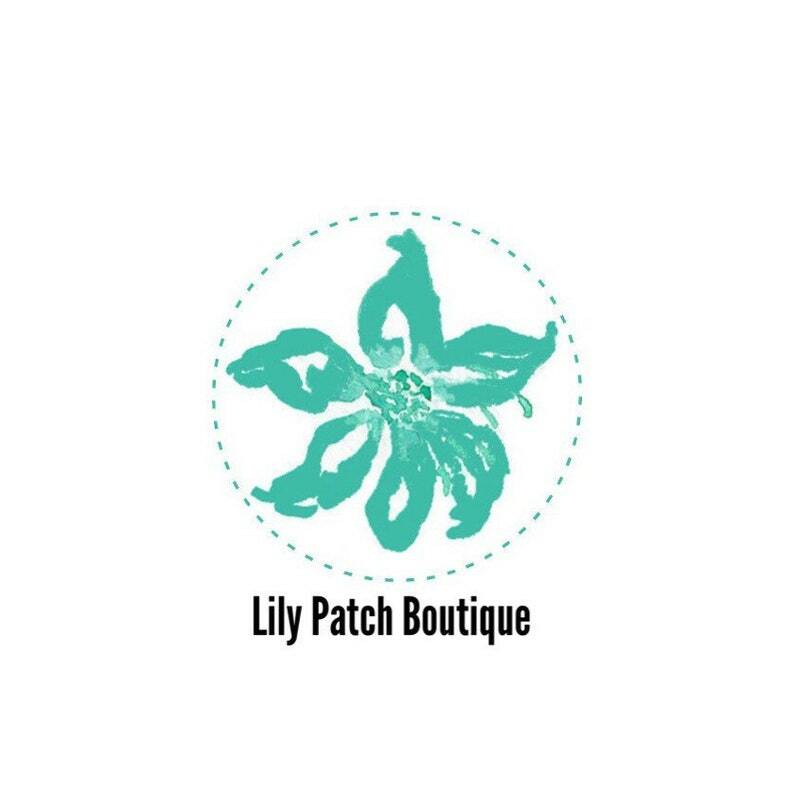 I have purchased from this seller several times and have always been very happy with her products. Thank you so much! Payments are accepted through Paypal. When placing custom orders, payment must be made before work begins on your order. We do not accept returns or exchanges. All products are done with the utmost attention to detail to provide the best quality products to our buyers. If there is a defect, please contact us for an exchange. Ready to ship orders will ship within 2-3 business days. Custom orders may take 2-3 weeks for delivery. All orders are shipped via USPS using the buyer's Paypal address. Please make sure it is up to date. At this time, International shipping is done only if you contact me for a shipping estimate. I will create a custom listing for you. Custom orders are always welcome, whether it's a different fabrics or something new. I would love to help you design a custom item that will fit your needs. Custom orders are non-refundable.